Looking to Hire a Magician in Leicester? 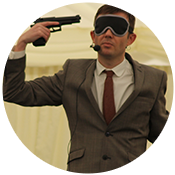 Welcome to the website of professional Leicester magician and mind reader Edward Crawford. 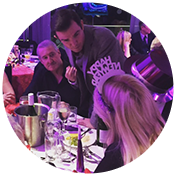 Each year Edward performs at over 200 hundred events performing close up magic, a stage show and a smaller dinner show for more intimate events. 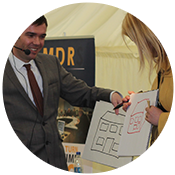 Edward’s act is perfect for all events, formal and informal including weddings, private parties, dinners, drink receptions, Christmas parties corporate events and trade shows. 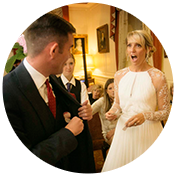 If you’re after stunning and original entertainment for your event Edward’s style of magic is guaranteed to astound your guests. Edward performs a style of magic known as mentalism, magic of the mind or psychological illusion. He combines psychology, misdirection and sleight of hand to create a grown up, contemporary style of magic that will charm and amaze even the skeptics in the audience. Edward will astound you as he reads minds, predicts the future, and moves things with just the power of his mind. 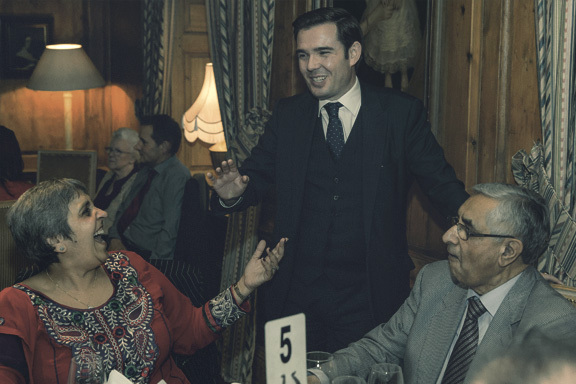 Whatever your event Leicester magician Edward Crawford has a performance that is right for you. 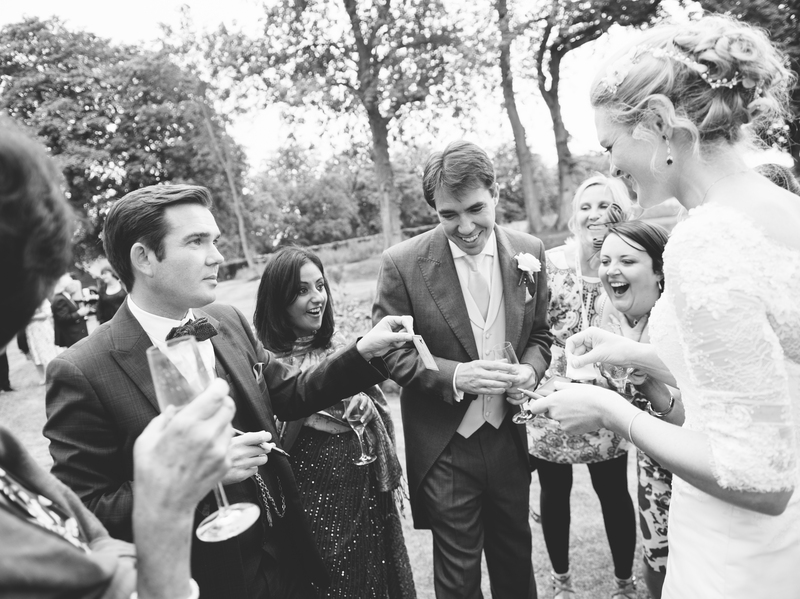 Edward will tailor his performance to suit your event and your individual needs. You can rest assured that Edward’s act will make your event truly memorable, and leave your guests stunned and thoroughly entertained. 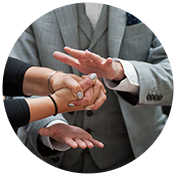 For more details on the services Edward offers please click on the links above or contact Edward to hire a Leicester magician. If you would like to book him for your event in Leicester simply fill in the enquiry form below. 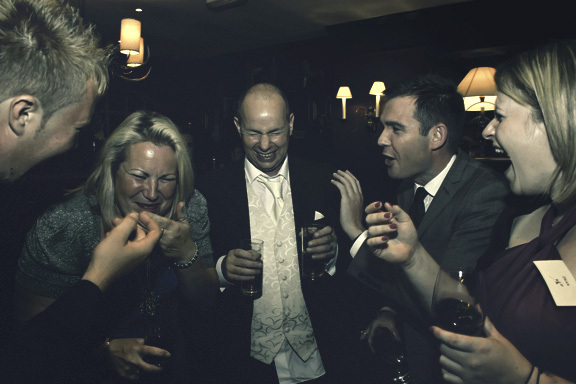 Whether you require a Leicester Magician for close up performance at a dinner or drinks reception, or a cabaret /stage show, Edward will tailor his act to suit your event. 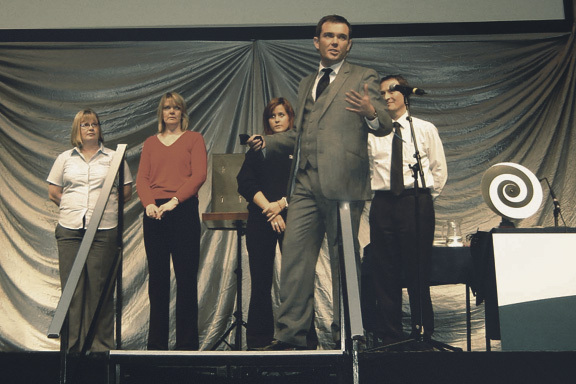 On Saturday night I was hired to perform close up magic for the Keep The Beat charity in Leicester. The event was their annual ball held at The Jury’s Inn at Hinckley. The event was a black tie dinner and dance for 250 people. I was hired to perform close up magic and mind reading throughout the drinks reception and at tables between courses of the meal. 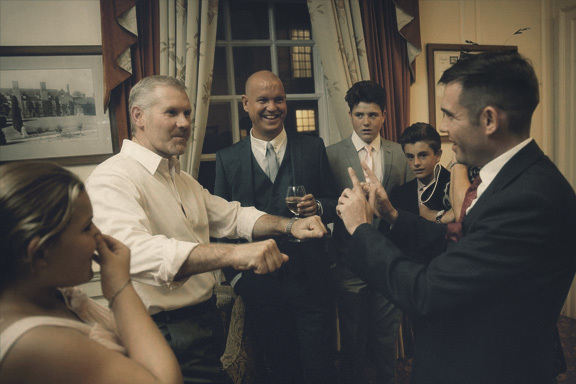 This was a very standard close up performance, during the drinks reception I mixed and mingled with the guests performing 5 to 10 minute routines for each group. During the meal I performed at each table, of about 20 guests each. For a table performance I will try and include everyone in the routines culminating in an effect where I read the minds of as many of the guests as possible. I was hired to perform for 2 hours but ended up staying for 3 hours as people kept asking to see one more routine. If you’re after a close up magician in Leicester go to close up magic for more details or contact me directly to discuss your event. 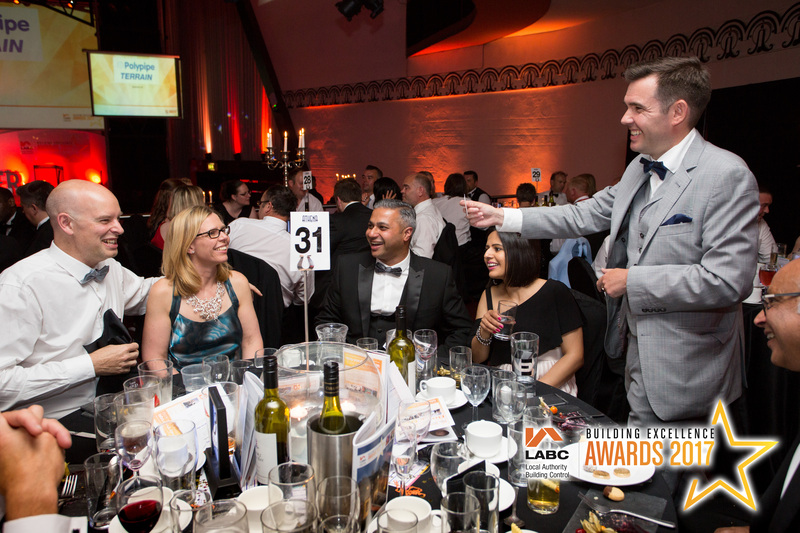 Last week I was booked to perform at the East Midlands LABC building excellence awards at the Athena, Leicester. I have performed at a number of events throughout the UK with the finals culminating in a grand event in London. This is a black tie event with about 300 guests having a formal three course meal. As there were so many guests I recommended a second performer to ensure all the guests would receive a close up performance. I started performing during the drinks reception as the guests first arrived. Performing close up magic, mind reading and psychological illusion for the guests as they drank and mingled., This part of the evening lasted for about 45 minutes. After the guests were seated for the meal I started to go around the tables performing as a table magician giving each table a 10 minute performance. As it was such a large event with so many guests I had to be quite strict regarding time for each table, after finishing one routine I am nearly always asked for more which I’m usually happy to do but unfortunately time was very restricted as the awards ceremony was to start immediately after the meal so I had to say no under these circumstances. The whole evening was huge success and led to a number of new bookings which is always a great compliment. 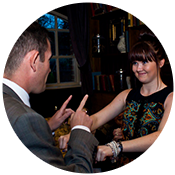 If you require a magician in Leicester for a corporate event or a private party please get in touch.